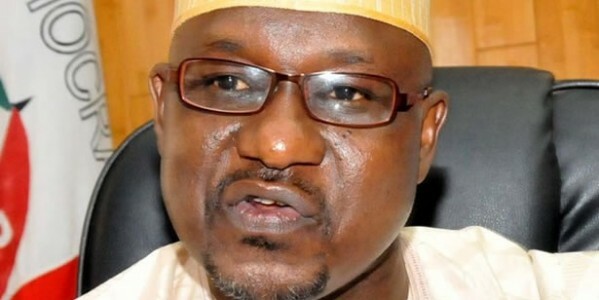 The Special Adviser to the President on Political Matters, Ahmed Gulak has declared that there is no an alternative person to unseat his boss, President Goodluck Jonathan in the 2015 Presidential election. Jonathan is yet to declare to Nigerians if he would be running for the election or not. But Gulak, who is the National Coordinator of Goodluck Support Group (GSG), in a statement on Saturday, urged the international community to ignore what he described as ‘noisy propaganda sponsored’ in the press by the opposition. He spoke at an award ceremony for eminent women by the Global Connections for Women Foundation to mark the 2014 International Women’s Day at Havard Club, New York, United States of America. “We have seen what some of them had done in the past and we are still seeing what they are doing. Nigeria under President Goodluck Jonathan is progressing. We are developing,” Gulak said. He called for greater support from global super powers in the fight against terrorism in the African continent. Responding , the chairperson of GC4W, Chief Temitope Ajayi noted that women are engines of growth. According to her, the Jonathan’s administration has offered great opportunities for women advancement and contribution to societal growth and national development. Calling on Nigerians to give more support to Jonathan in his giant strides to advance the country, she asked for more women to be given more opportunity to contribute to the political leadership of the country.